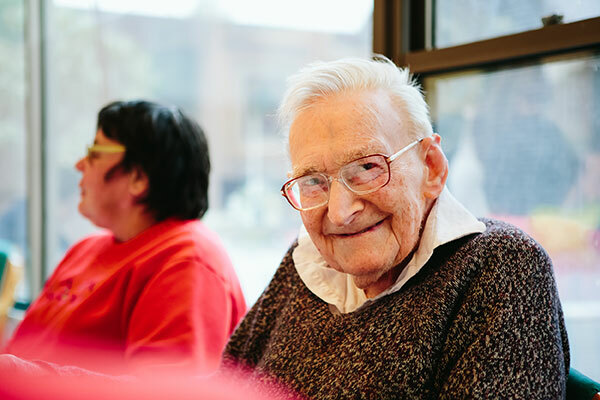 Mercy Health Residential Aged Care provides a wide range of flexible and individualised care options in homes catering for all care needs including dementia. We also offer respite care when rooms are available. For almost two decades, our highly qualified and compassionate teams have supported residents to live the life they choose. With 35 homes across Victoria, New South Wales, Queensland and Western Australia, we have something for everyone: from the crisp, eucalyptus-infused air of Victoria’s Dandenong Ranges right through to the golden sunshine of Cairns. Our approach is equally comprehensive, catering to your physical, social, emotional and spiritual wellbeing. Our homes enrich your life to overcome boredom, inactivity, and isolation. How? By providing care that meets your personal interests and needs. Your care team empowers you to take control and live every day as self-sufficiently as possible. We empower you to continue actively participating in life by maintaining your independence, social connections and favourite pastimes. We partner with you, your family and your community to create a sense of belonging and the unmistakable feeling of home. Every Mercy Health environment is built around our Christian beliefs that human life is sacred and must be respected, and that relationships are critical to every person’s sense of wellbeing. Everything we do is underpinned by our wider organisational values: compassion, hospitality, respect, innovation, stewardship and teamwork. Last reviewed October 30, 2017. 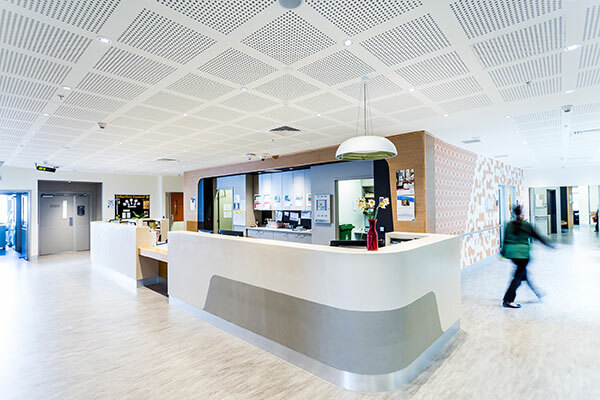 A ministry of the Institute of Sisters of Mercy of Australia and Papua New Guinea (ISMAPNG), Mercy Health is a values-driven organisation dedicated to serving communities in need. Our values of compassion, hospitality, respect, innovation, stewardship and teamwork inform all we do. 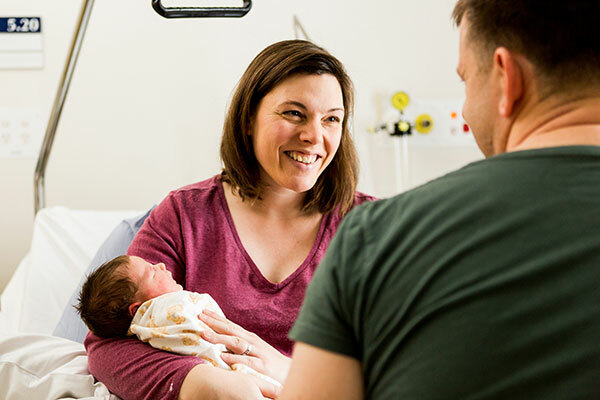 Find out more about the wider Mercy Health organisation, with information about our history, structure and corporate plan, plus a range of publications highlighting services and staff.